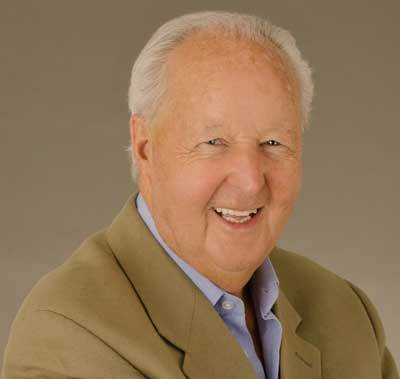 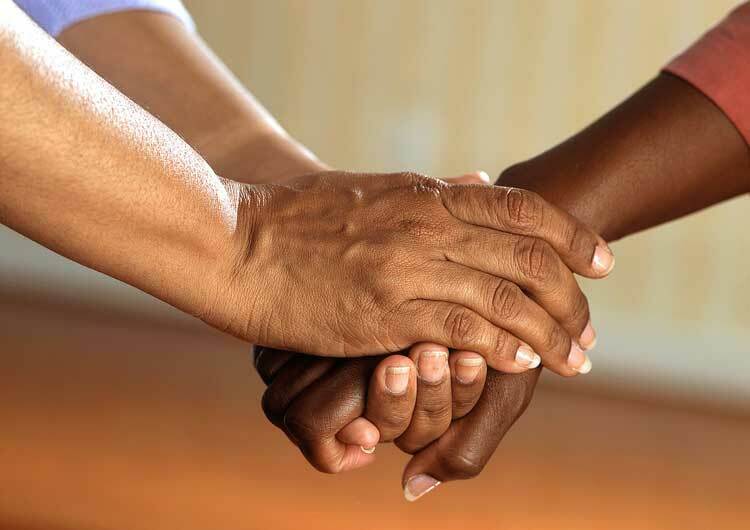 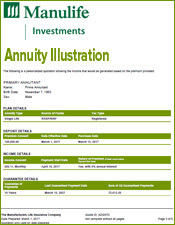 What is a charitable gift annuity? 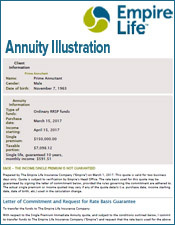 A Charitable gift annuity is a way to guarantee an income for yourself while also making a gift to a charity. 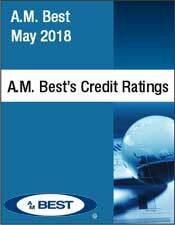 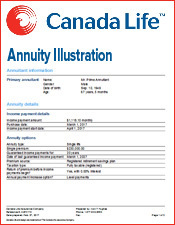 The charity normally purchases the annuity through an annuity broker like ourselves and specifies the guarantee period, if any, and for life. 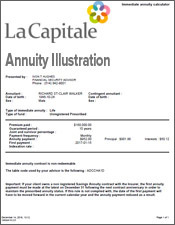 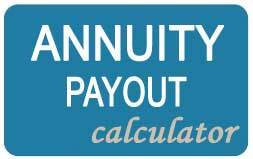 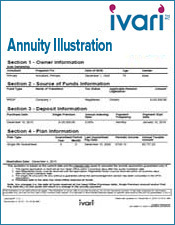 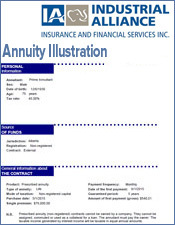 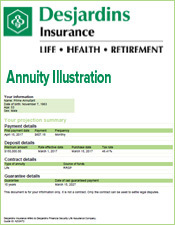 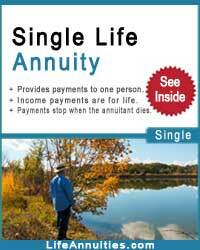 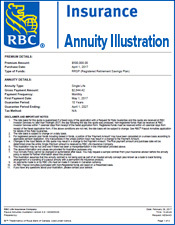 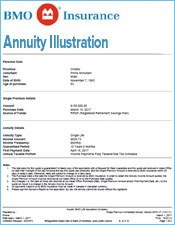 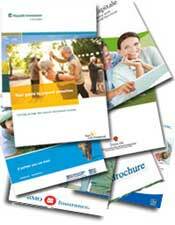 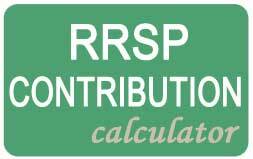 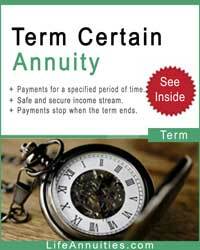 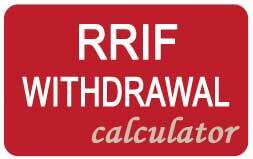 This is a tax effective plan for you as much of the income you receive from such an annuity, is almost free of tax. 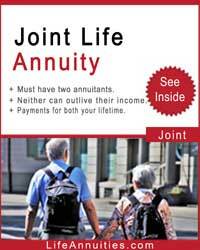 And you and your spouse can buy a charitable annuity together. 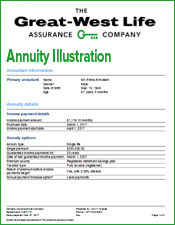 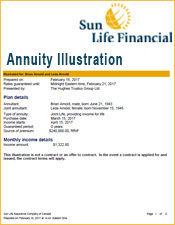 If the annuity income you receive exceeds your needs, you can buy a life insurance policy to benefit this or another charity. 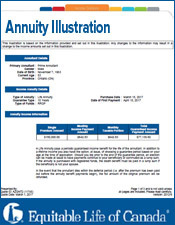 This way you receive additional tax credits for the premiums paid.